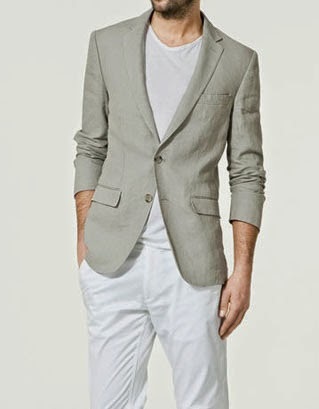 Yes, it’s hot outside, but you still have parties and weddings to attend and you don’t want to melt. 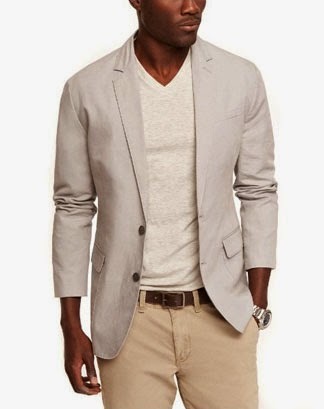 Go for the lightweight, deconstructed, breathable linen blazer for a sharp look that’s a lot more comfortable than the standard wool blazer. 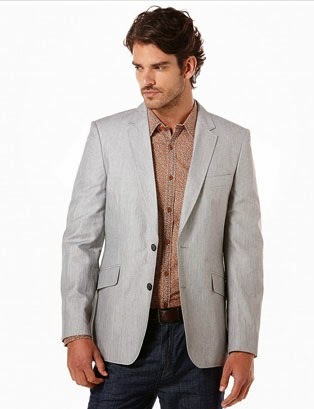 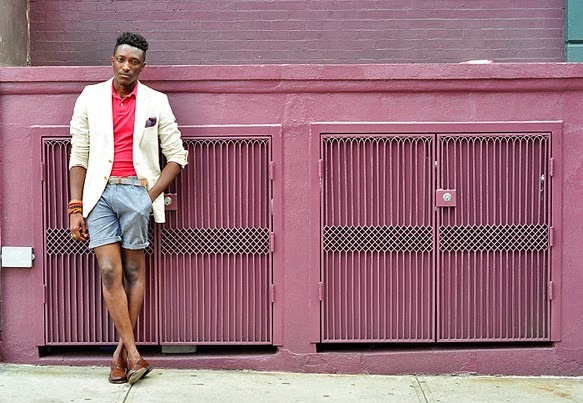 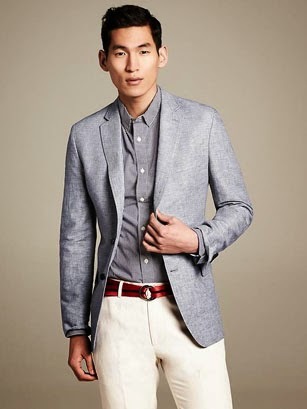 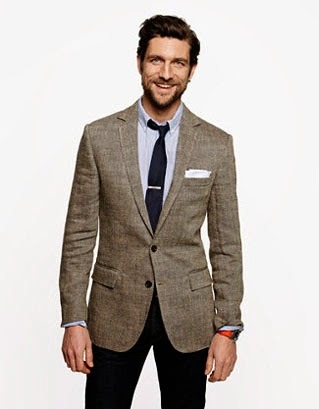 You can dress up the linen blazer with a tie & pocket square, or dress it down over a v-neck t-shirt with jeans or shorts.